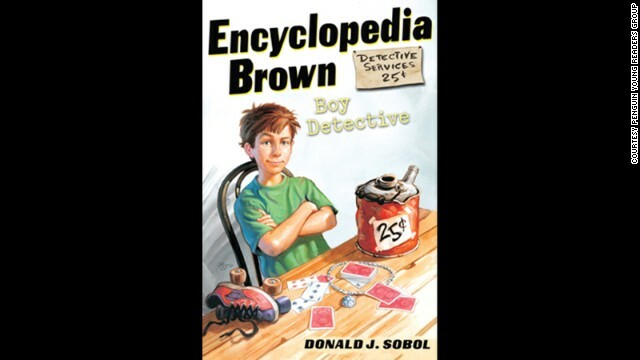 If Hollywood can give us a movie based on Lego toys, it seems only right that we'd also get a movie about boy detective Encyclopedia Brown (you know, for balance). Studio Warner Bros. is working to grab the rights to the beloved children's book series for a big screen adaptation. The project would be produced by Roy Lee and Howard David Deutsch, the latter of whom previously tried to adapt the stories for TV in 1989, according to The Hollywood Reporter. When Melissa McCarthy spotted her seemingly Photoshopped face on a promotional poster for her new comedy "The Heat," her first reaction was to laugh. "I thought it was the funniest thing I'd ever seen," McCarthy told CNN of the image, which sparked a controversy two weeks ago when it made the rounds online. 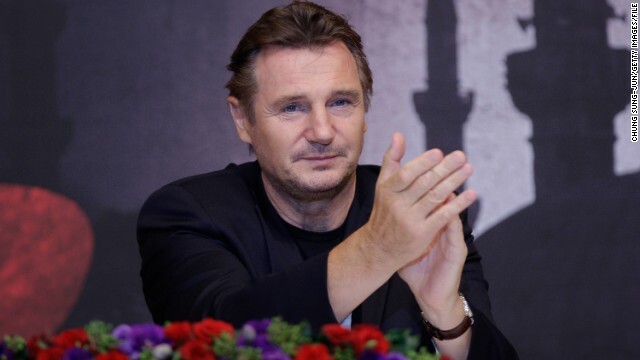 The days of Liam Neeson battling international villains and tallying body counts aren't over. According to Deadline, a script for "Taken 3" is already in the works, and Neeson is reportedly set for a huge pay day. 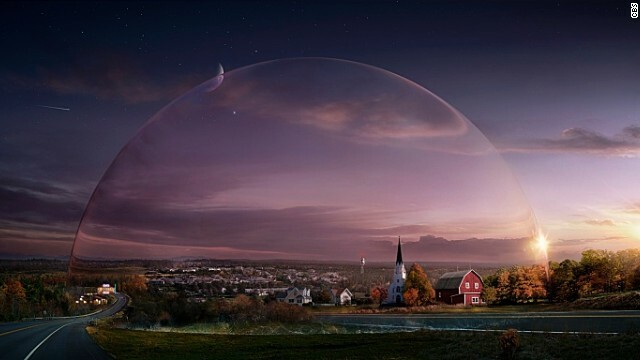 CBS' adaptation of Stephen King's "Under the Dome" performed phenomenally for the network on Monday night. According to CBS, the series pulled in 13.14 million viewers with its first episode, making it the most-watched summer drama premiere on any network since 1992. The series, created by "Lost's" Brian K. Vaughn and produced by King, will stretch the story of a town cut off from the world by a mysterious dome-shaped force field across 13 episodes. 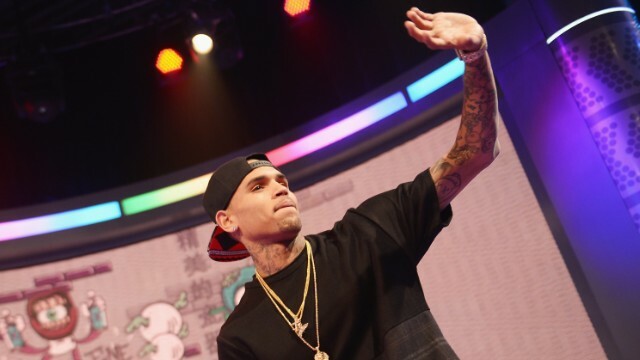 Chris Brown's rep has denied allegations that the singer assaulted a woman while inside of an Anaheim, California, nightclub on Saturday. The accuser told TMZ that Brown shoved her while they were in the VIP area of Heat Ultra Lounge that night, causing her to take a hard fall and injuring her knee.